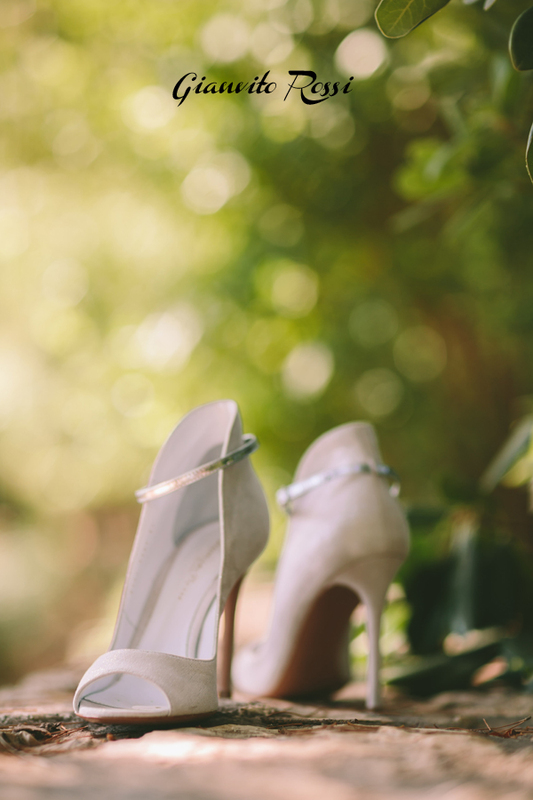 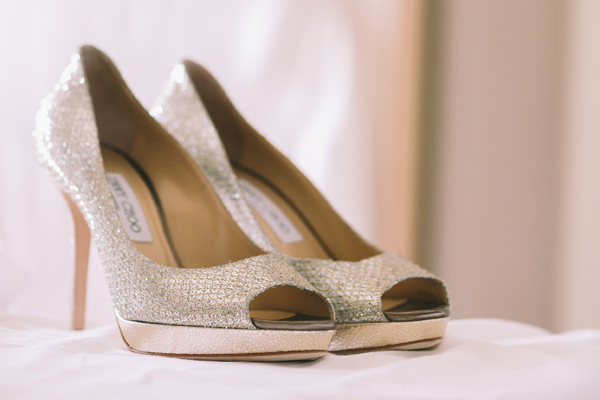 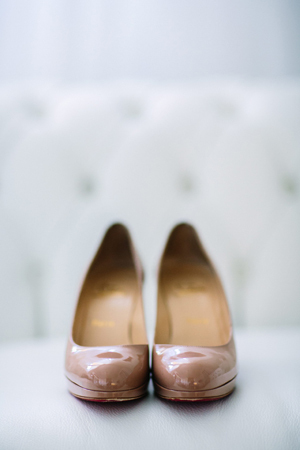 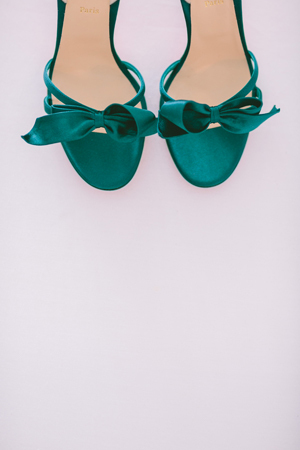 I decided today to share with you a GORGEOUS collection of designer wedding shoes worn by real brides, in various shades and styles that will make your heart definitely skip a beat…. 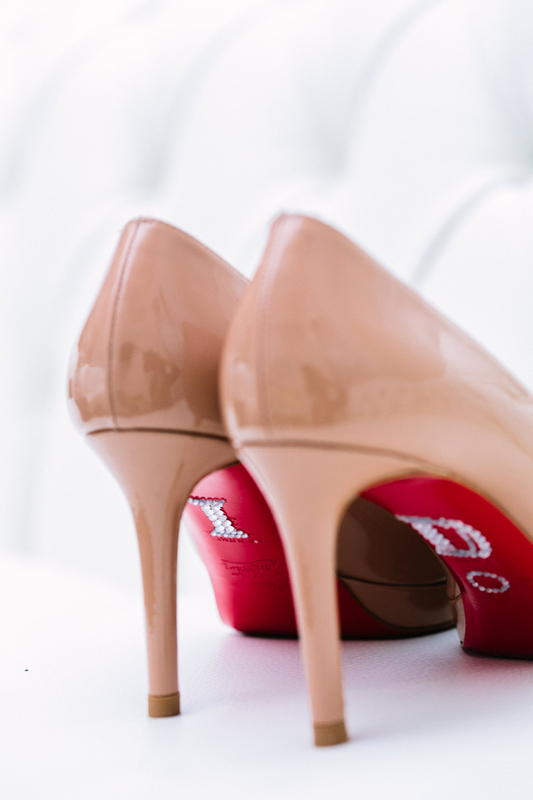 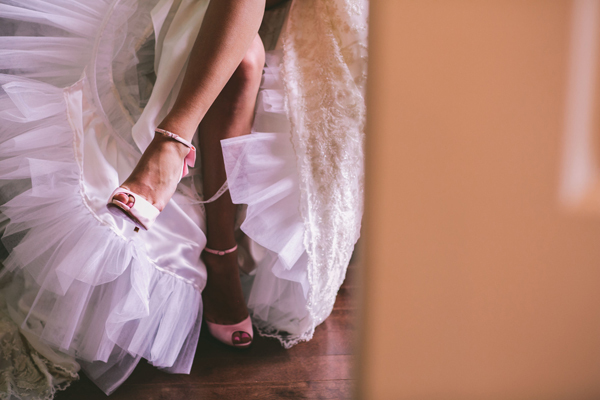 To find the perfect bridal shoes for your wedding day is not an easy decision… it is actually in my opinion one of the most difficult ones. 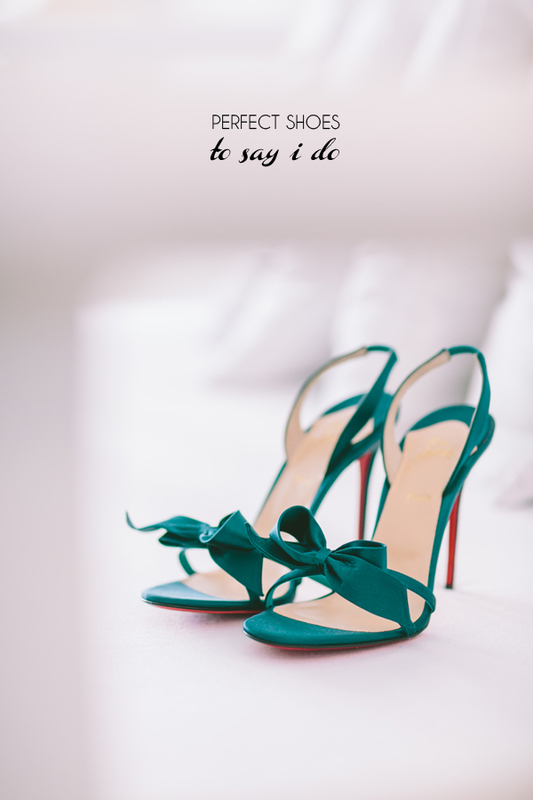 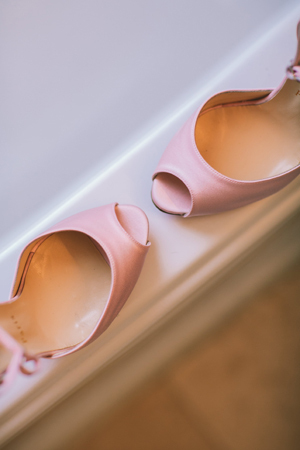 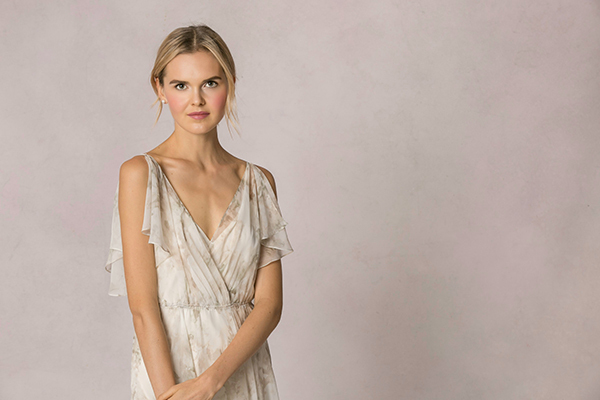 However, when you do finally discover the pair that is with no doubt the perfect match for your wedding dress… the one and only pair that you fall head over heels in love with… the shoes that make you squeal with joy, then you will feel as you have found a hidden treasure! 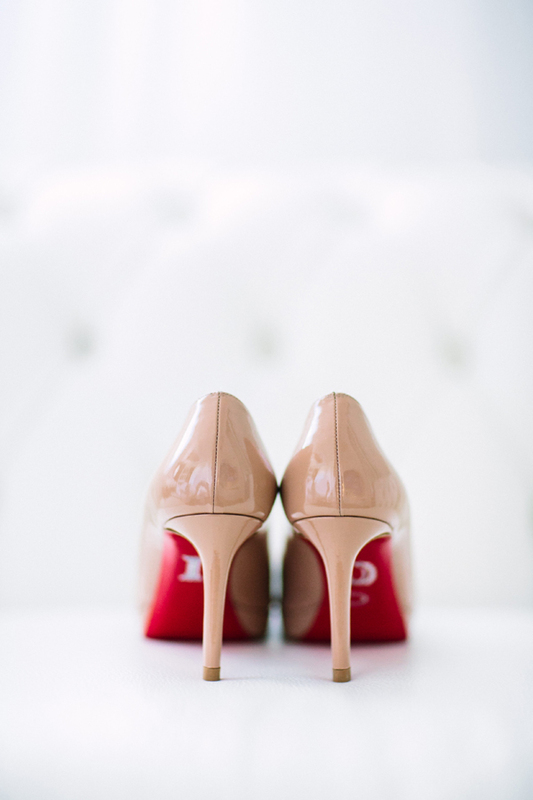 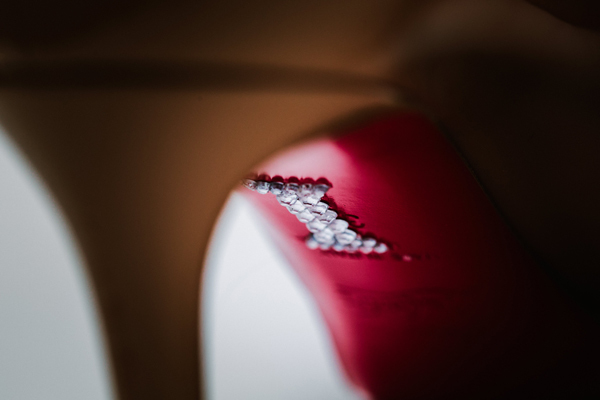 Christian Loubotin: who does not know these extremely stylish and oh-so-elegant shoes with the red sole trademark? 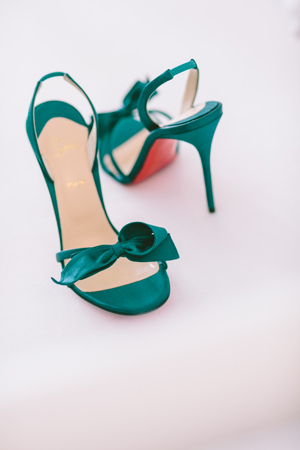 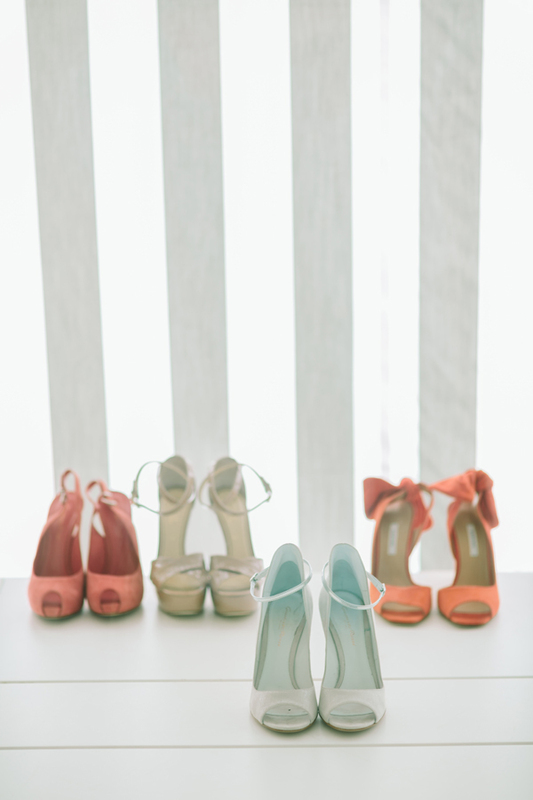 If your dress is white, dare to wear designer wedding shoes with color, especially these utterly stylish strappy sandals. 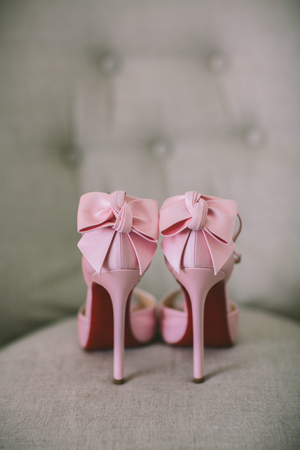 It’s trendyand fun! 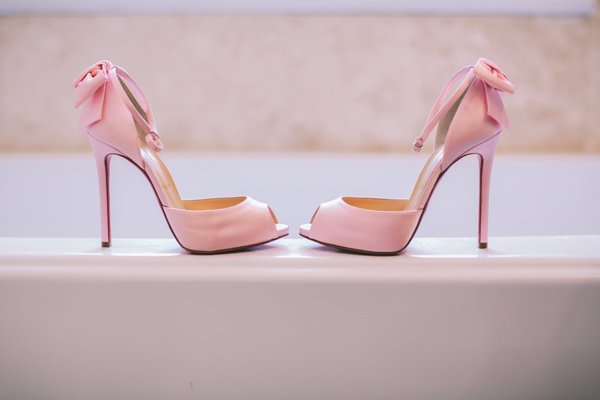 For the romantic bride that wants to look her prettiest on her wedding day: pink open toe heels… with the red sole of course. 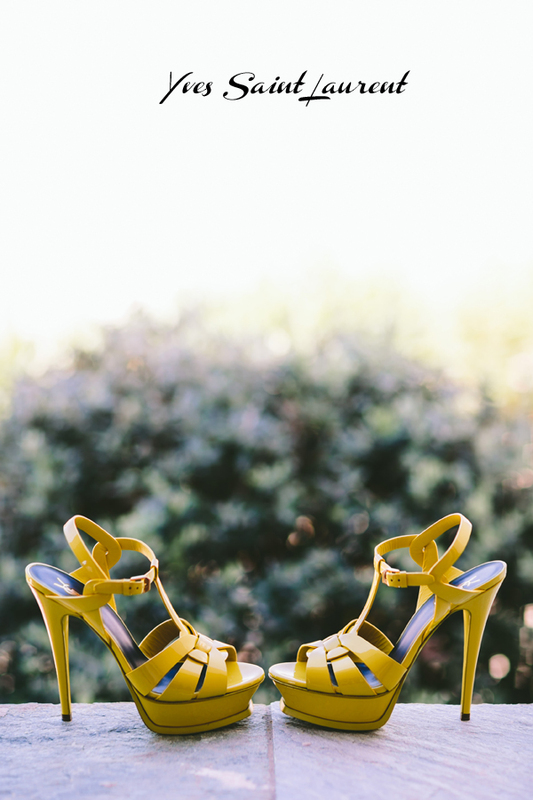 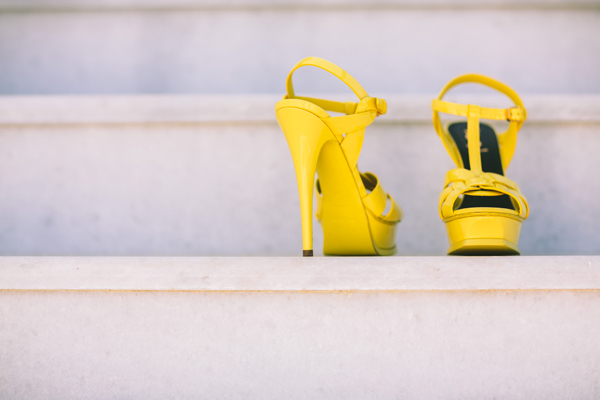 Fun & flirty designer wedding shoes: High heel yellow stiletto sandals with soft patent leather from Yves Saint Laurent. 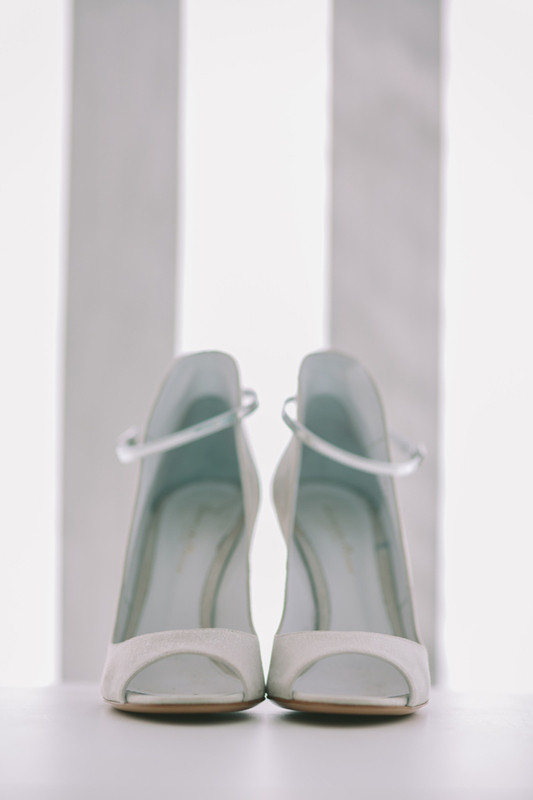 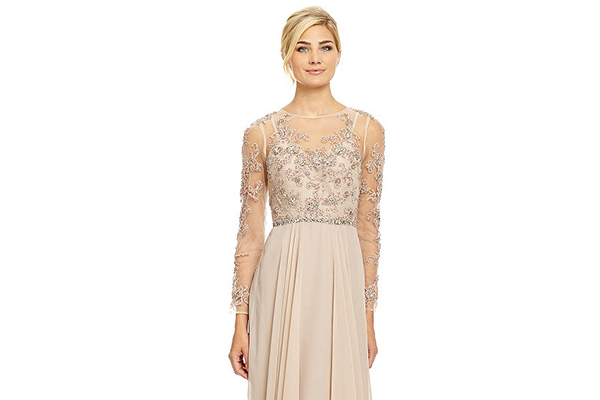 Who said the bride must wear only white?Not me!